Beautifully designed and crafted homes in and around Shropshire, from one of the region’s most trusted and respected developers. 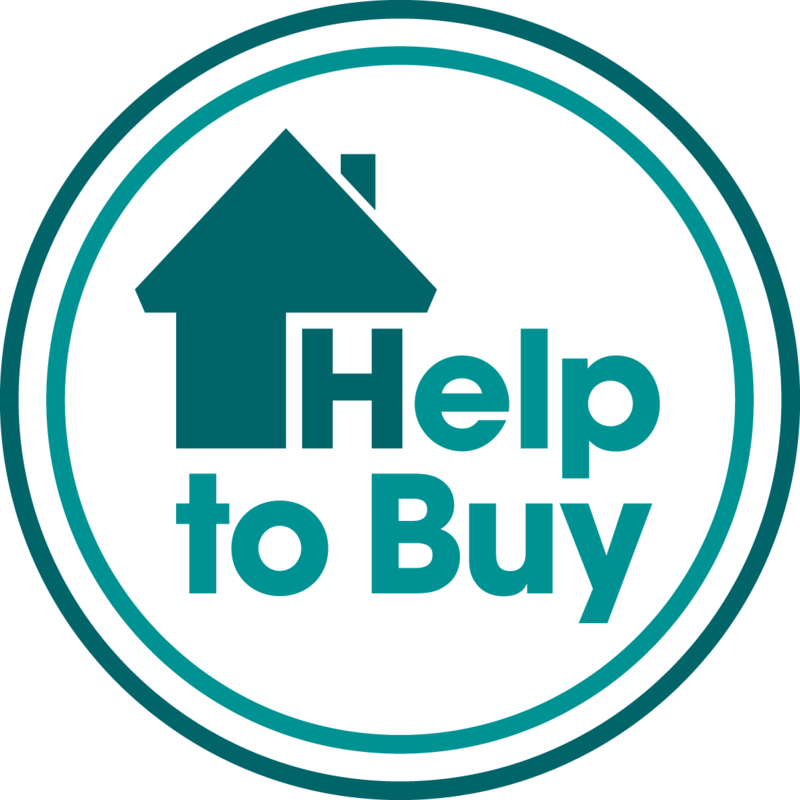 At Morris & Co Homes we know that buying a home is a personal experience and that customer care should be second to none which is why we tailor the home buying process to you and your needs. Our service does not stop when you have purchased your new home, we will continue to be on-hand to support you where we can. We have created a wide range of homes from Georgian town houses to mews cottages, stylish apartments and beautiful renovations. We build with you in mind, creating a home that is special for you. Please call us below if you have a general enquiry or would like to arrange a viewing.